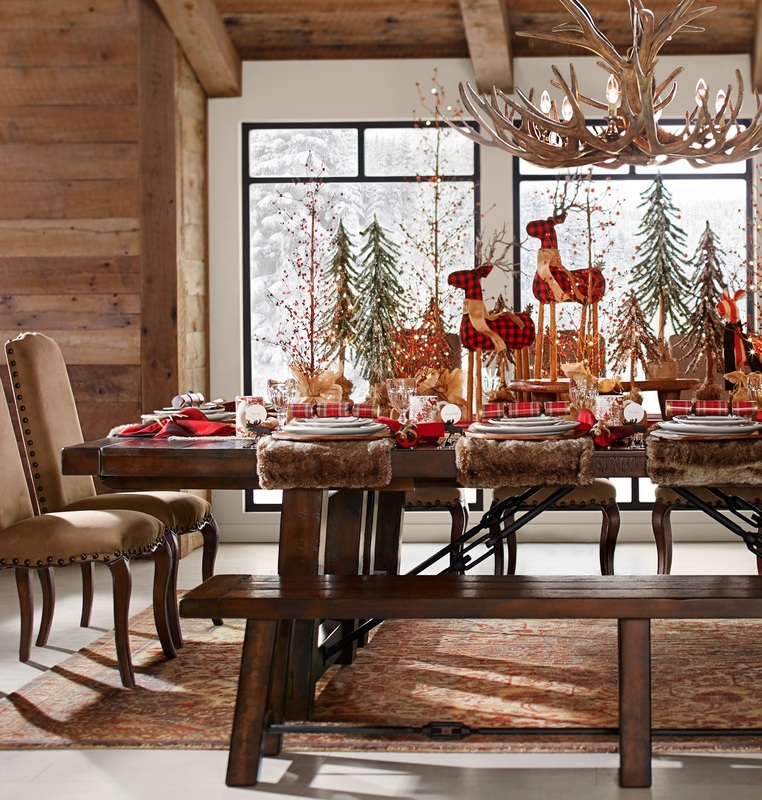 Christmas Decor: Moose, Deer & Trees at the Cabin’s Table | Christmas All Year ~ It's Ever Christmas! 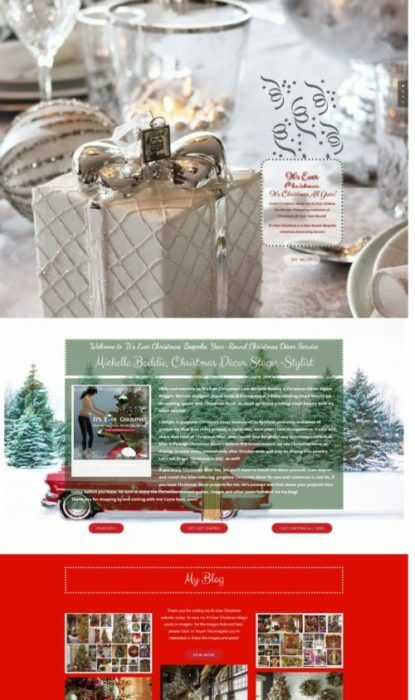 This entry was posted in Cabins, Chandeliers, Christmas Decor, Christmas in January, Dining Table Settings, Hand-crafted, Michelle's Top Favorites, Trees: miniature / short and tagged 365 Days & Nights of Christmas!, antlers, candles, Cristes Maesse, Cristes-messe, deer, Dies Natalis, Il Natale, Kerst-misse, the Mass of Christ, Weihnachtsfest. Bookmark the permalink.